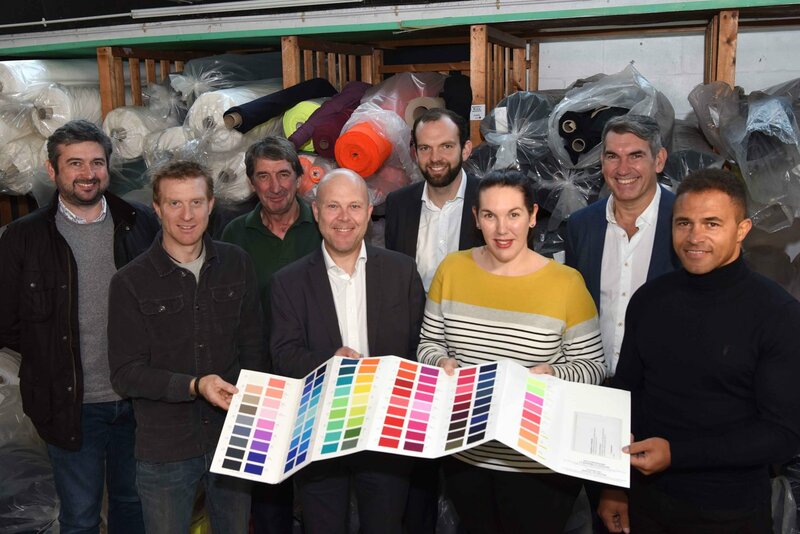 Maven Capital Partners has provided Mansfield-based Proskins Limited, a manufacturer of sports and fitness apparel, with a £250,000 funding package from the Midlands Engine Investment Fund (MEIF), supported by the European Regional Development Fund. The investment will be used to implement an ambitious marketing strategy to capitalise on the growing demand for its products globally and help build the firm’s presence in Germany and the US, whilst creating 10 new jobs in North Nottinghamshire. Proskins designs and manufactures high performance leisurewear, including a wide range of men’s and women’s clothing which uses ‘compression technology’ to address poor blood-flow and fluid retention. The company has also developed a range of cosmetic products aimed at the beauty market. After seeing a significant increase in overseas demand for its products, Proskins is now working with a number of TV shopping channels, which will help expand its market reach to countries such as Germany, Italy and the US. 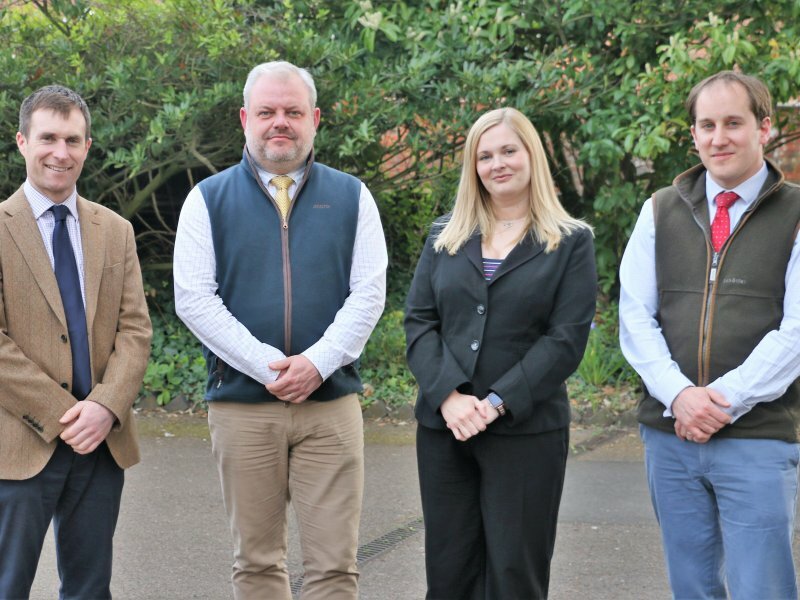 The firm is owned and managed by an experienced senior management team, including brothers Neil and Charlie French who established the business in 2005. Managing Director, Neil French was previously Finance and Operations Director of Guilford Performance Textiles, whilst Chairman, Clive Fenton was co-founder of I3it, a successful Programme and Service Management company that was purchased by BT. Former England rugby union and rugby league international, Jason Robinson, became a shareholder and joined the Proskins board in 2012. Jason supports the company’s product development and marketing strategy. 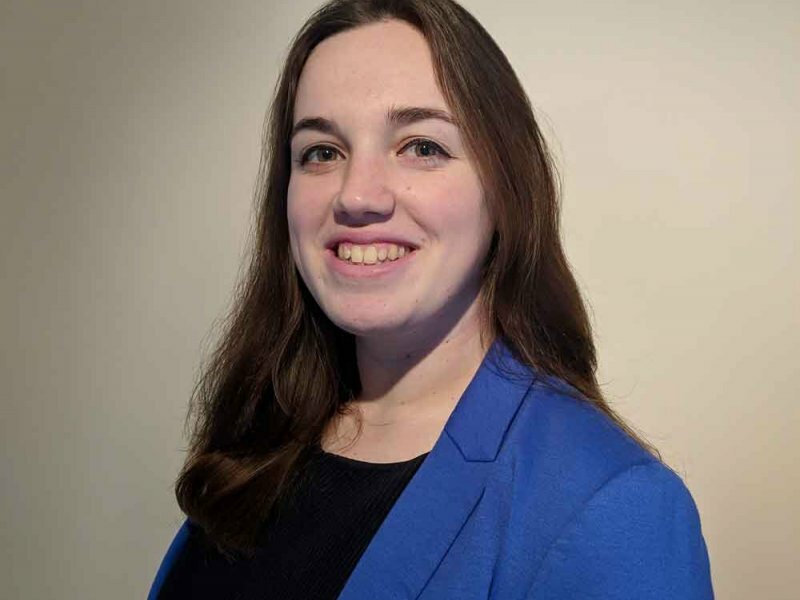 Lindsay Wetton, Senior Programme Manager for Business Engagement at the D2N2 Local Enterprise Partnership, said "It is great news for one of our high tech businesses in D2N2 to receive this investment. It is testament to the drive and ambition of the owners who will be creating new jobs. 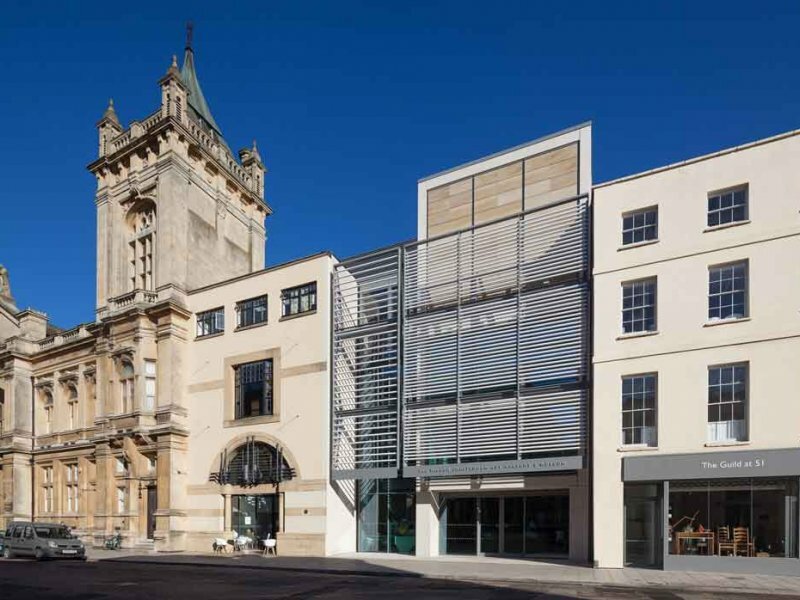 "We have a growing number of ambitious businesses in D2N2 and we have a wide range of support to offer including our new D2N2 Scale Up Programme that assists with Leadership and Management, routes to market and of course access to finance, that on this occasion, has been supported through the MEIF." The MEIF project is supported financially by the European Union using funding from the European Regional Development Fund (ERDF) as part of the European Structural and Investment Funds Growth Programme 2014-2020 and the European Investment Bank.